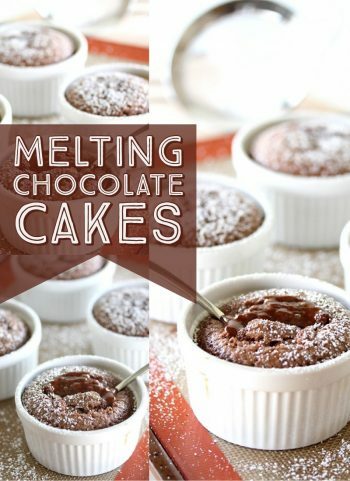 Melting Chocolate Cakes are to die for. I’m not kidding you, kids…since starting this diet/exercise thing I’ve put myself on, desserts have been few and far between. 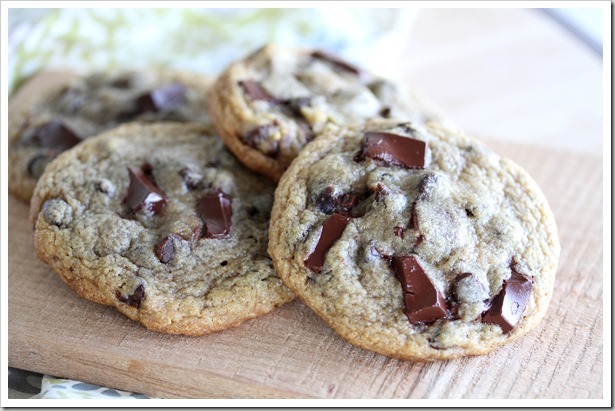 Sure, as part of my job, I am REQUIRED to make them, but sadly, I have to just sneak a little taste, versus consuming each and every morsel, just to make sure they are perfect BATCH-WIDE. I would prefer to test Batch-Wide. Batch-wide just seems more thorough, and more…committed. I like to commit. You know, for YOU. 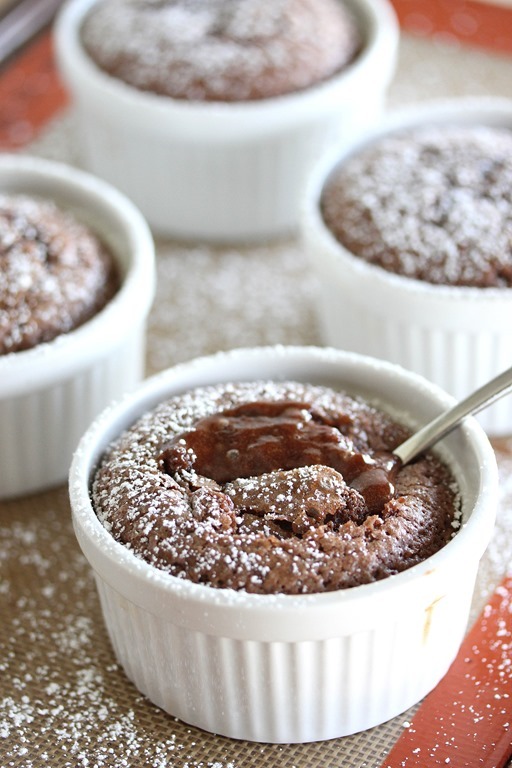 Let’s talk about this Melting Chocolate Cakes recipe for a minute, shall we? 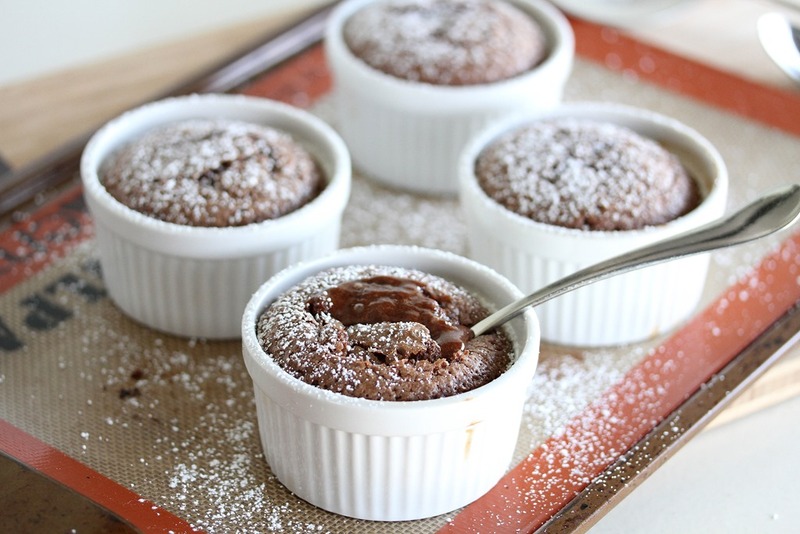 Sure, we’ve all had those molten cakes that took the restaurant world by storm. But these? 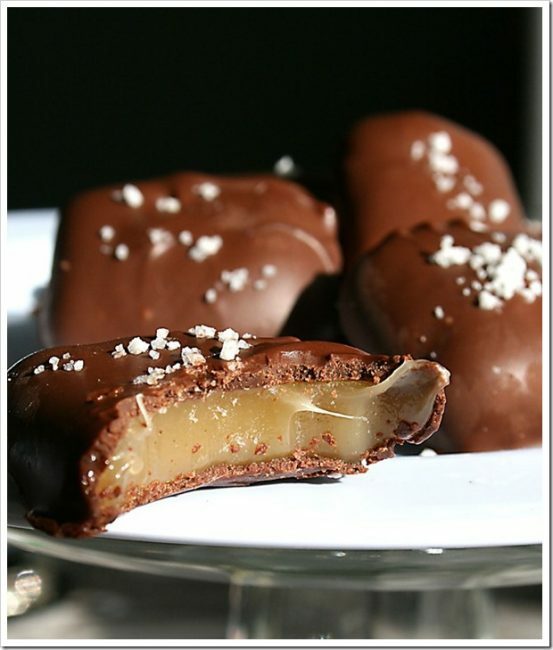 I first had a version on these gooey goodies on board a Carnival Cruise, and couldn’t find single fault with them. 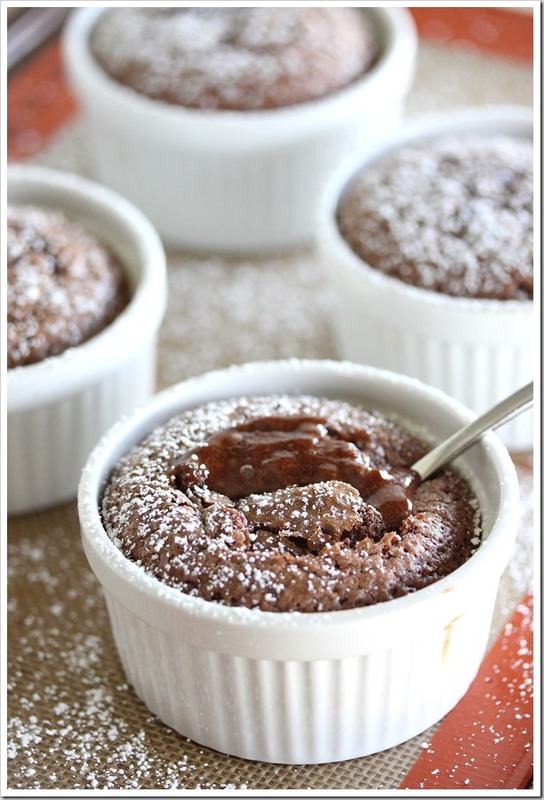 Less cake, more goo than a lava cake…These to me are more decadent, more melty, richer, and just…better. Plus? Single servings mean you don’t have to share – everyone gets their own. 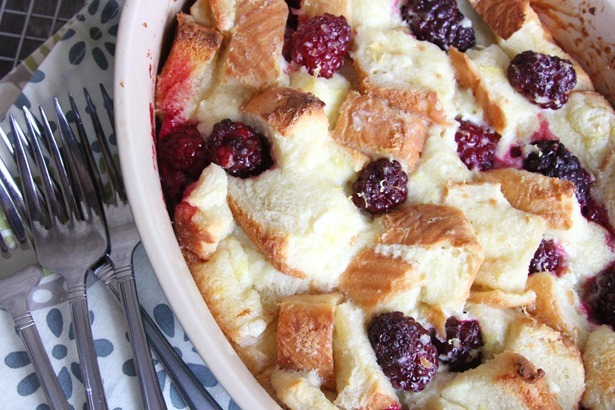 Best part of this recipe? It’s incredibly easy. You can whip these up in just a few minutes, and pull them out of the oven as you finish up your dinner. 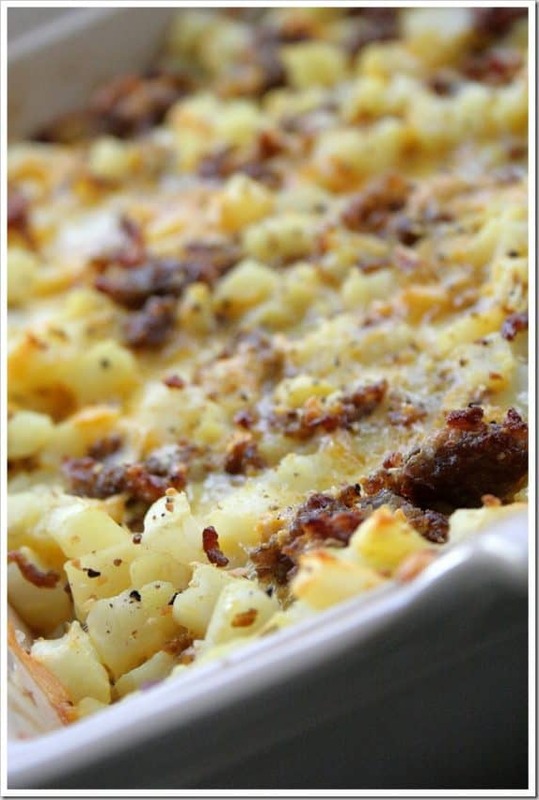 Or better yet, whip them up as everyone washes the dinner dishes. Just pretend what you are doing is SO COMPLICATED. They won’t even mind scrubbing the dirty pans once they have a bite. 2. 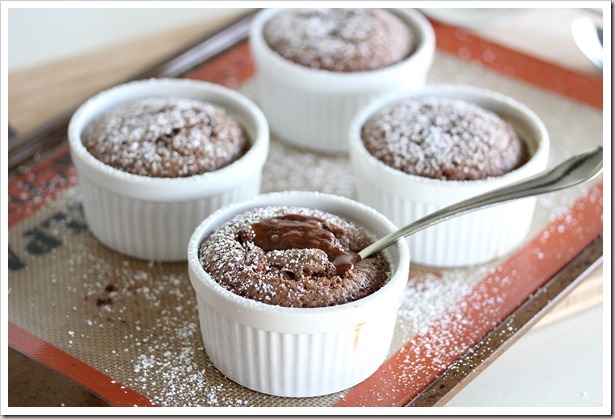 Prepare 4 standard soufflé dishes with non-stick baking spray. Set aside. 3. 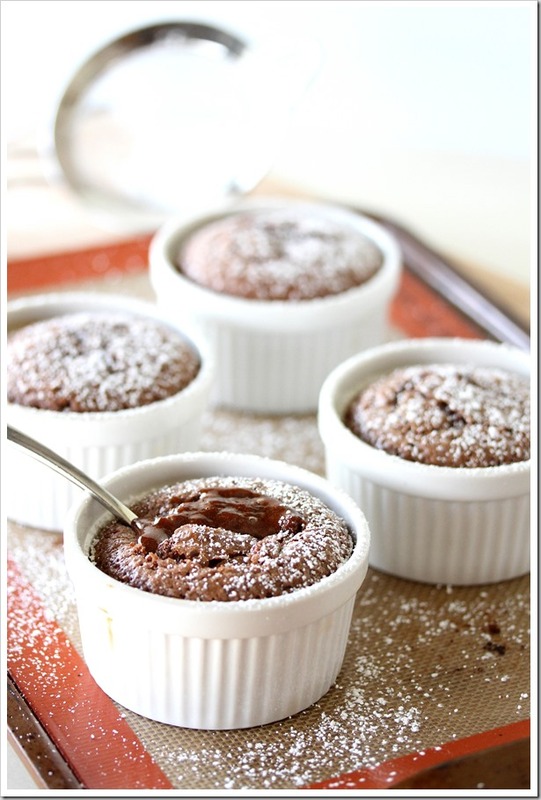 Melt chocolate and butter in the microwave in 30 second intervals, stirring after each heat cycle. When smooth, allow to cool for 5 minutes. 4. 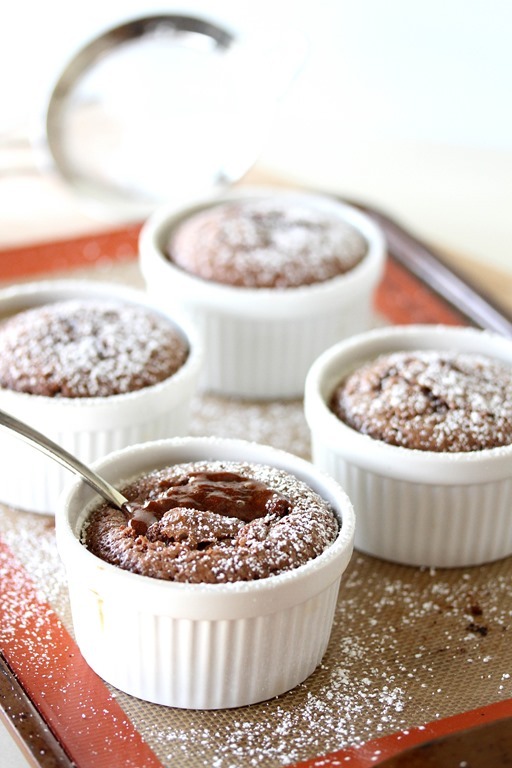 While chocolate is resting, combine two of the eggs with the sugar and whisk until well combined. Whisk in flour, then add remaining two eggs and chocolate mixture and continue to whisk until uniform. 5. Pour mixture evenly into the 4 prepared ramekins. Place on baking sheet and bake for 15-20 minutes, until just done. The centers will be liquid and melting. Dust with powdered sugar and serve with vanilla ice cream, if desired. 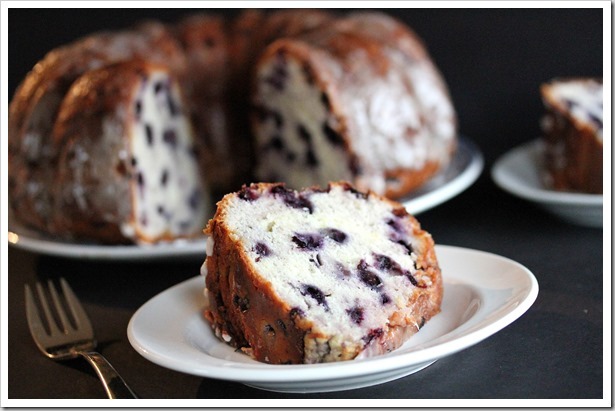 If you like this recipe, you should head over to the Dixie Crystals website! I created these cakes for them, along with several others! 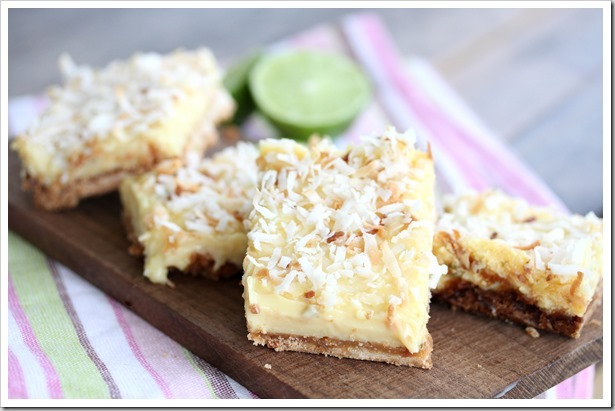 Here are the links to the other 3 recipes I created for them this month…I can’t choose a favorite! What looks good to you? Disclaimer: I work for Dixie Crystals on a recurring basis. All thoughts and opinions are my own.